We're not at Octo-brrrrr yet. We may have flirted with cooler weather last week, but this weekend it's back to sunshine and warm air. So, soak it up while you can, because who knows what comes next. This weekend, we have an art exhibit that really slaps patriarchy, some flashback events to the '80s and '90s, and even an herb walk. It's all happening, Los Angeles. As part of The Broad’s feminist Latinx performance series, three performances will be taking place throughout the museum. 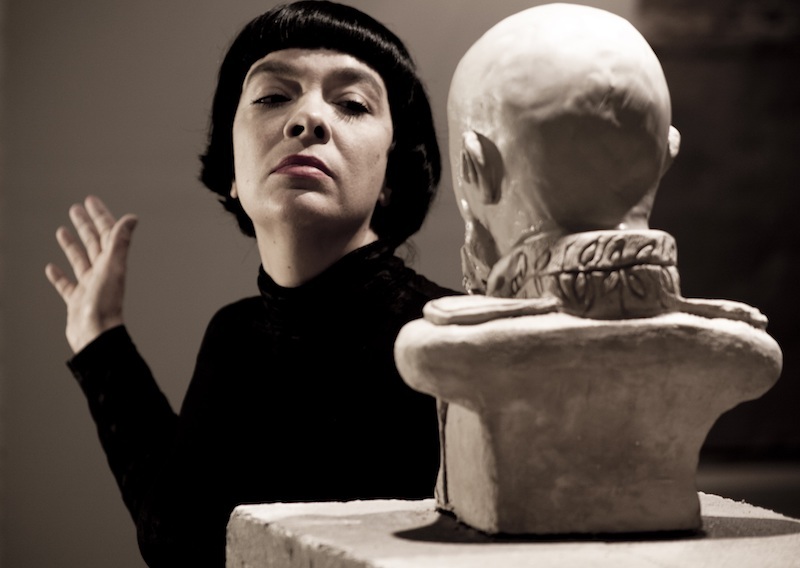 In Slapping Power, Deborah Castillo disfigures the clay bust of a man who resembles a figure of power she had recently sculpted in clay. Oscar David Alvarez’s TOOL Shirt utilizes elements from the psychoanalytic practice of Shadow Work, where a subject is faced with repressed desires to release them from their consciousness. Performative elements in Nadia Granados’s Spilled evoke imbalance, temporary stability and the precarious, domestic materials that can be extracted from the realm of the "feminized." You have to do at least one Halloween-ey activity each weekend of October, we don't make the rules. 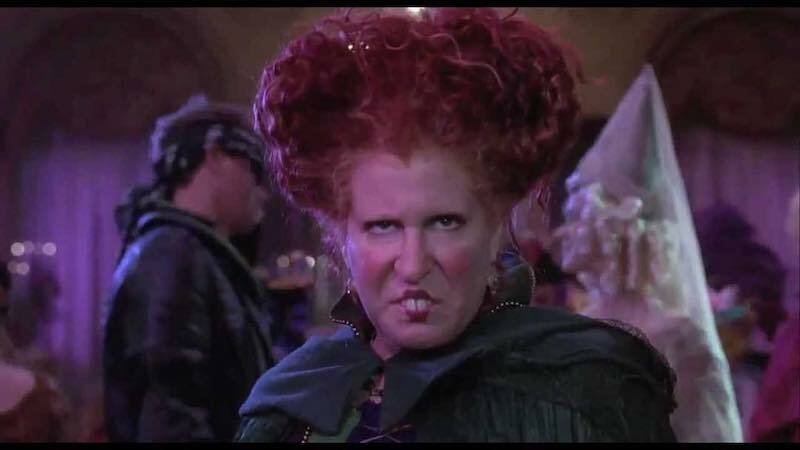 Fill this weeks quota with a retro drive-in screening of Hocus Pocus. 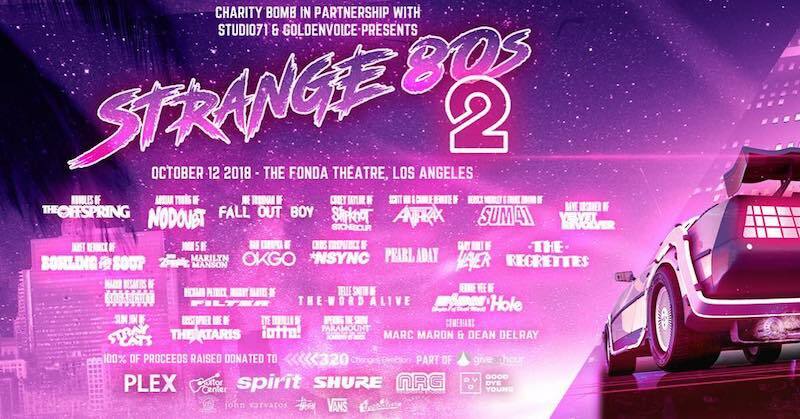 Your favorite musicians from bands like Eagles of Death Metal, Bowling For Soup, *NSYNC, Slipknot, Fall Out Boy, and more are gathering to cover 80's anthems in benefit of mental health advocacy group, 320 Changes Direction. In honor of Chester Bennington, 320 Changes Direction was launched as a partnership between Talinda Bennington and The Campaign to Change Direction, with a mission to change how we think and talk about mental health; enabling people who are struggling to seek help and streamlining resources for individuals and families. Been looking for a good excuse to get out into nature and learn something new? Well, this is your chance. 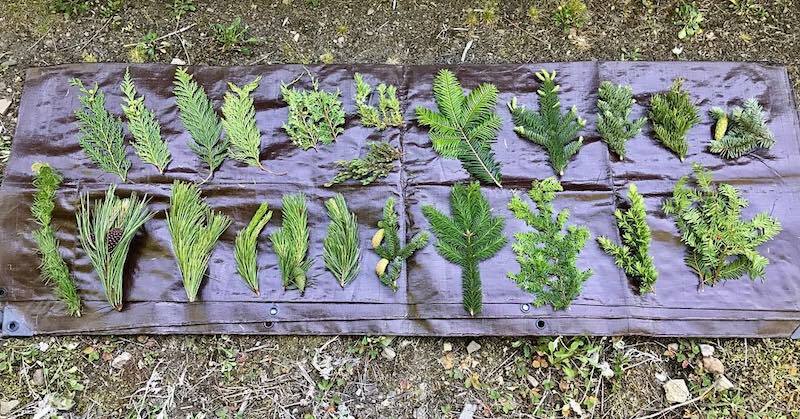 Led by Blue Wind School of Botanical Studies, this coastal stroll will focus on the plants found from the water up into the mountains. Learn all about what's edible, medicinal, their history, and more. 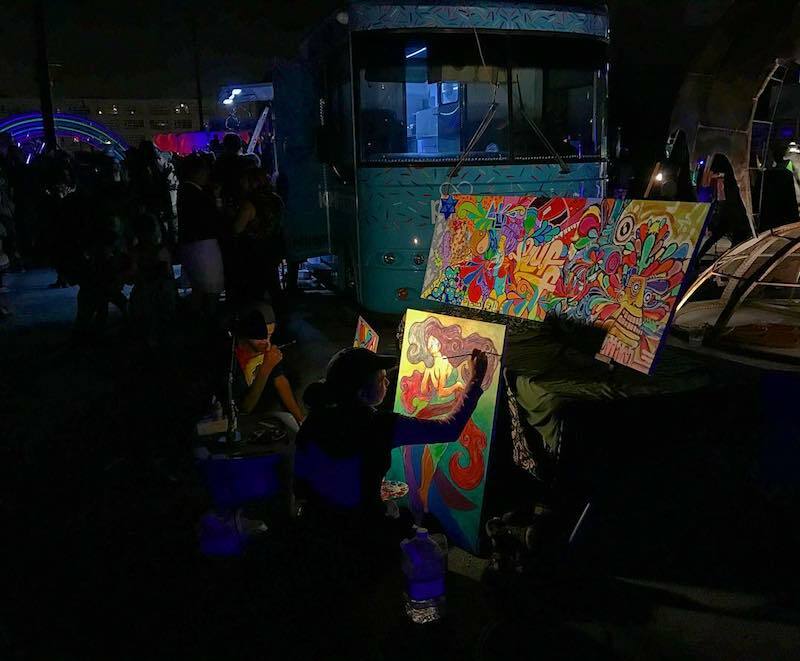 The best of Burning Man is coming to LA via LA Decompression. You can expect art, music, theme camps, and ya know, decompressing. You're probably going to have to host at least one holiday party this year so its probably about time you update your wine knowledge. 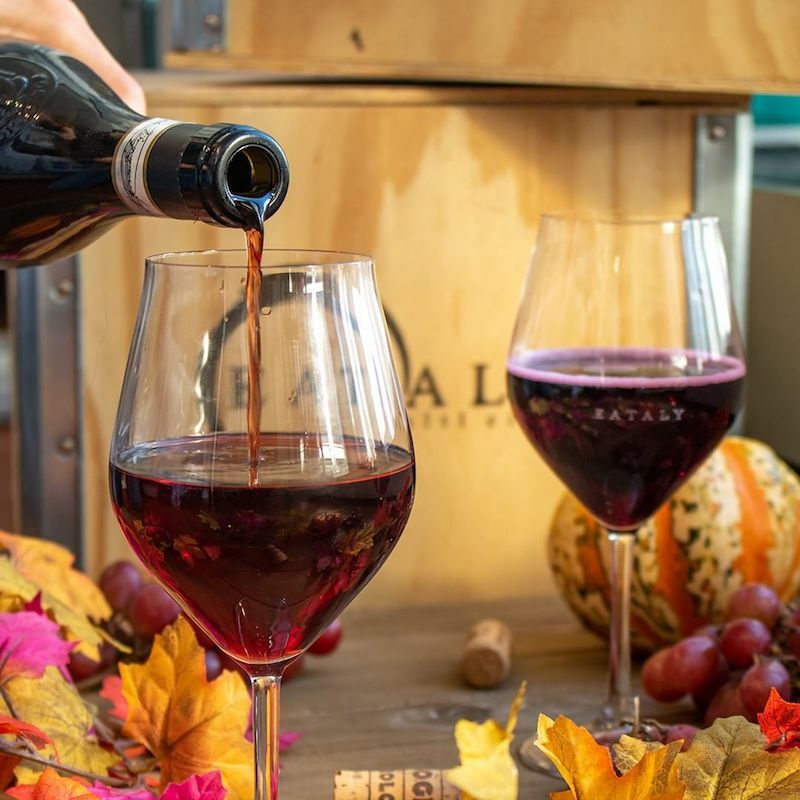 With five wine stations, and autumn themed bites abound, this is your chance to do it. 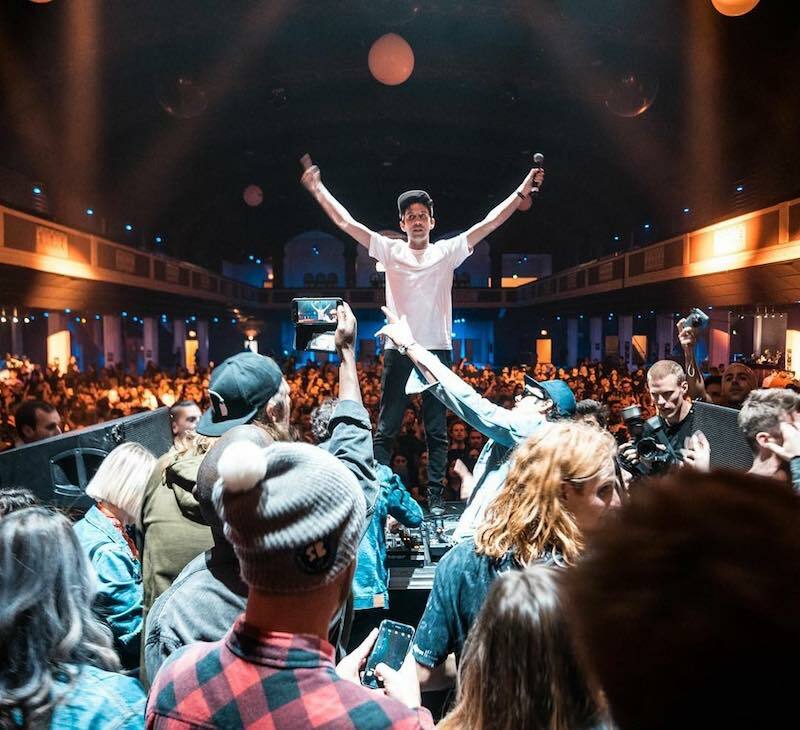 There's a lot we can say about Emo Nite, like it's the event you were dreaming of in your teens, or it'll fill the Vans Warped Tour shaped hole in your heart. But, we'll let the lineup speak for itself. All Time Low. Dashboard Confessional. Mayday Parade. Travis Barker. And more. 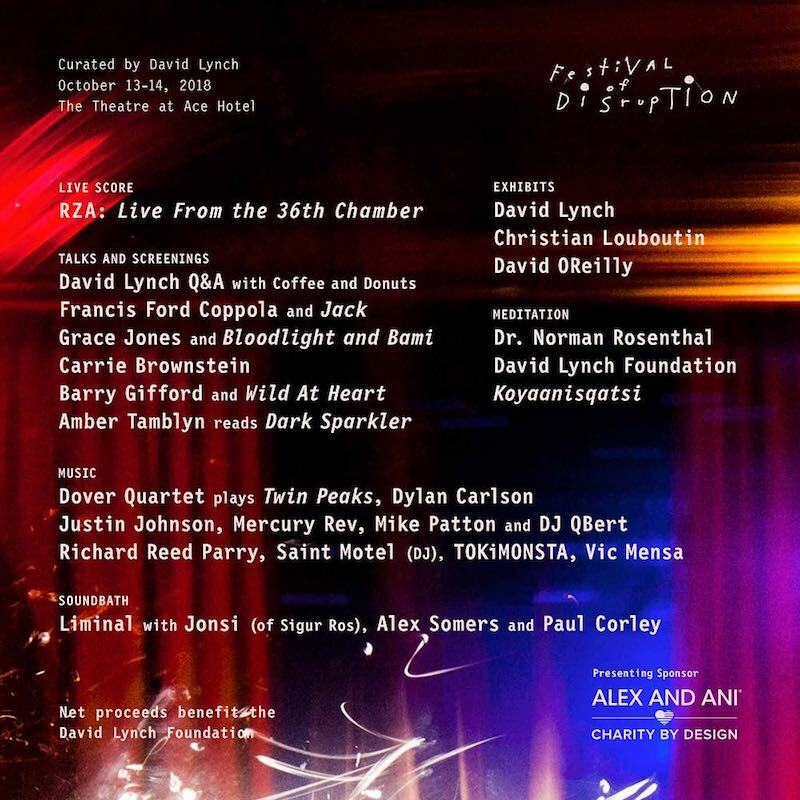 This is a festival that only could've only come from the mind of David Lynch himself. The lineup includes talks from Lynch himself, Francis Ford Coppola, Amber Tamblyn, and more. Of course, there's going to be something for Twin Peaks fans with the soundtrack being played live by Dover Quartet, and a special VR experience in collaboration with Showtime and Collider games. 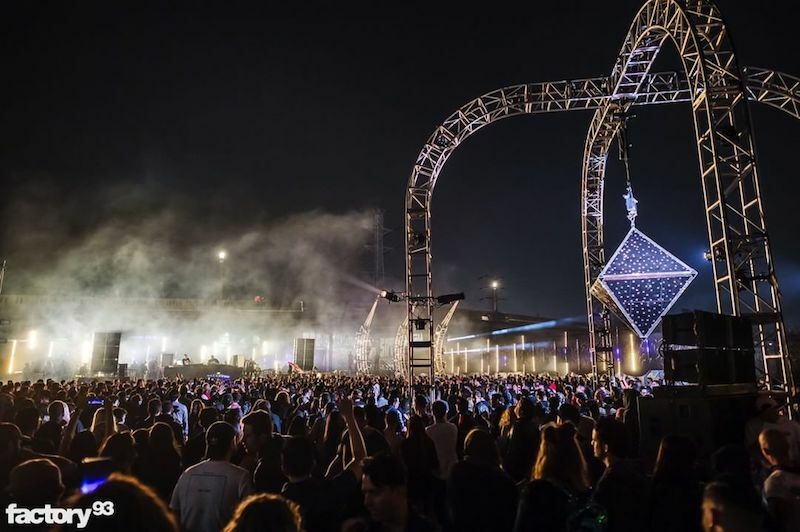 Downtown LA is getting a new festival this weekend. Secret Project is bringing two days of avant-garde, indie leaning, and esoteric live acts to Naud St. in Chinatown. Plus, they're partnering with David Chang's Majordomo, Apotheke, and A Club Called Rhonda for some special VIP experiences. 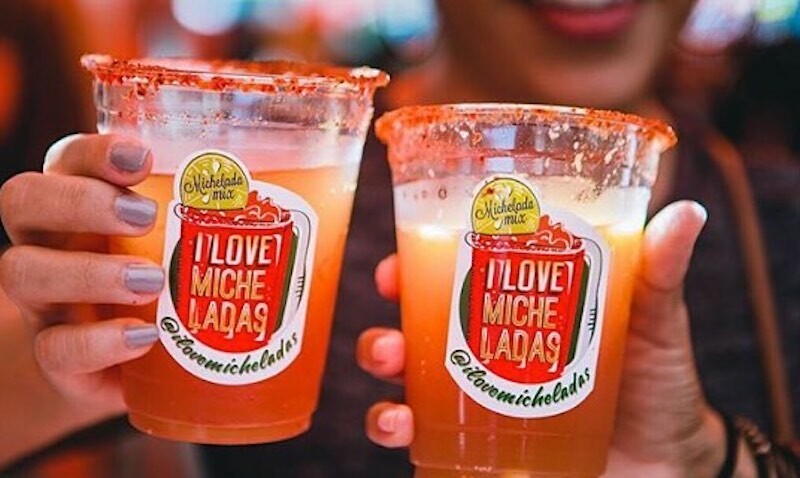 Ditch the brats for local beer this weekend at this special edition of LA's favorite weekly food festival. As a nod to the diversity of LA, Octubrefest will feature a selection of Mexican inspired locally crafted beer, Mexican food specials, live DJs, and popup shopping vendors. Head into the desert for a weekend full of music, art installations, and film. 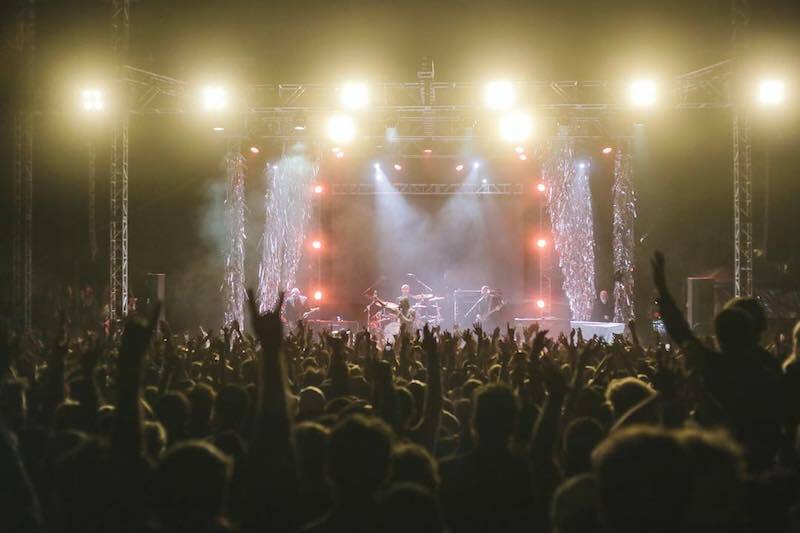 Catch bands like Tame Impala, Slowdive, Hinds, and more.